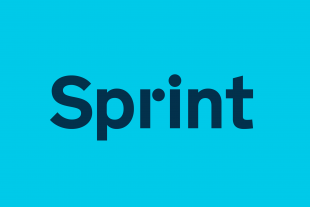 On Monday I gave a talk at Sprint Policy, an event discussing the impact digital technology and digital thinking was having on the world of policymaking. I mentioned a few books, blog posts and ways of looking at the web that are pretty well known around GDS. It’s the world we work in. It struck me that not many people in the audience recognised them, so I thought I’d publish the list here. It’s not exhaustive - if you think there’s something important missing then leave a comment below. That's a useful one in getting an idea of the background in the UK. That cluetrain one, especially the first 2 theses, hit a nerve. "Making markets" of local/national/global groups vs. National institutions is the main point I've been making to NREN managers for a few years. Pretty hard to introduce/illustrate a GDS culture into geekdom. But you and your teams are having an effect. Seems you've even invented a new role. http://www.cio.com.au/article/545797/digital_disruption_cio/ CDO. I'll be expecting the book shortly. I started making a long list, until i realized you hadn't put up your presentation. Always a danger until one understands an event's main message/context. So I just mention this one until you do.